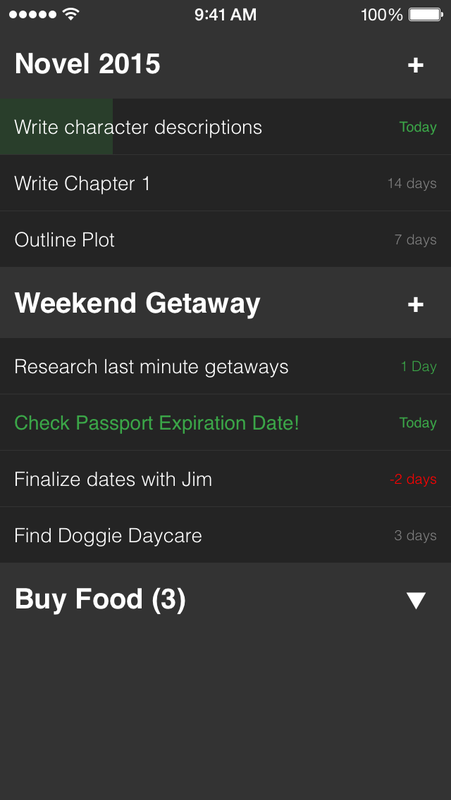 A Simple To-Do List and Project Management App. Because managing your To-Do List shouldn't be a task in itself. Get it today! 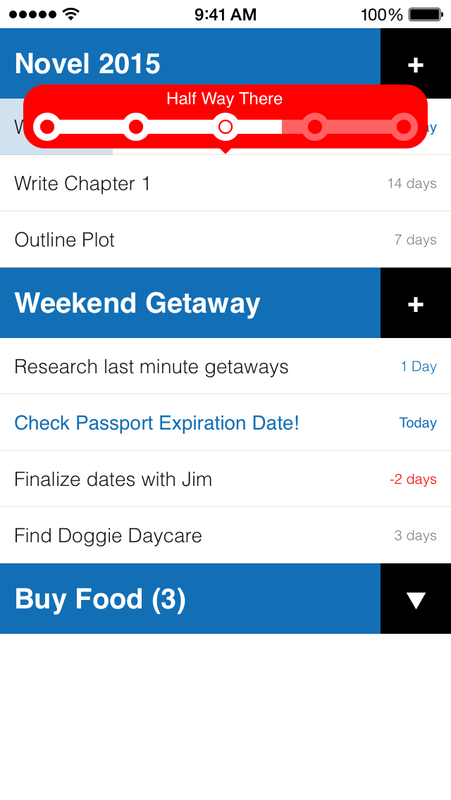 Simplifi is a simple gesture-driven project & to-do task list manager app! Its simple design allows you to quickly manage your tasks without compromising on features. We think it's awesome! Check it out today! Do you ever find yourself overwhelmed with tasks that need to get done? Yuki did. To decrease the stress of having to remember all the things that she needs to get done she likes to write them down on paper. She thinks the feeling of crossing out items is highly satisfactory. In the Spring of 2015, Yuki began writing. Immediately, she noticed she needed to schedule blocks of time to pursue her writing. However, she also wanted to stay on top of other aspects of her life. In order to do this, she needed to organize herself a little more effectively. 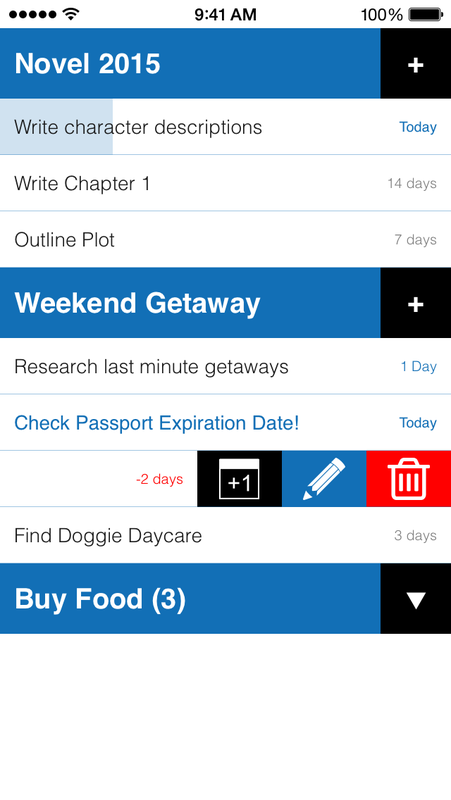 She came up with a solution--use a to do app to help her keep track of her daily tasks and priorities. However, Yuki tried various to-do apps with little success. She used Any.do but found it too flashy. Todoist was cool but had too many screens, and Wunderlist is pretty, but you can't see all your lists at once. And to get cool functions in most of these apps she also noticed she needs a monthly membership. Her solution? Ask Bogdan to code and codesign a simple list management app. Thus Simplifi was born. The desire to have a to do app evoke the feeling of pen and paper, yet contain more powerful features drove the design of Simplifi. Now Yuki and Bogdan can manage their projects quickly so that they can get to the more important aspects of their lives, like creating stuff. So you work for yourself? Great! We do too. As entrepreneurs, we know how important it is to establish good practices to keep your business rolling and on track. Whether you are an indie developer, blogger, writer or self-employed in anyway Simplifi allows you to manage your everyday tasks. With Simplifi you can break down your projects into separate lists, create subtasks, shift subtasks between categories, and much more. How many classes are you taking this semester? Great! Simplifi allows you to make as many lists as you want. 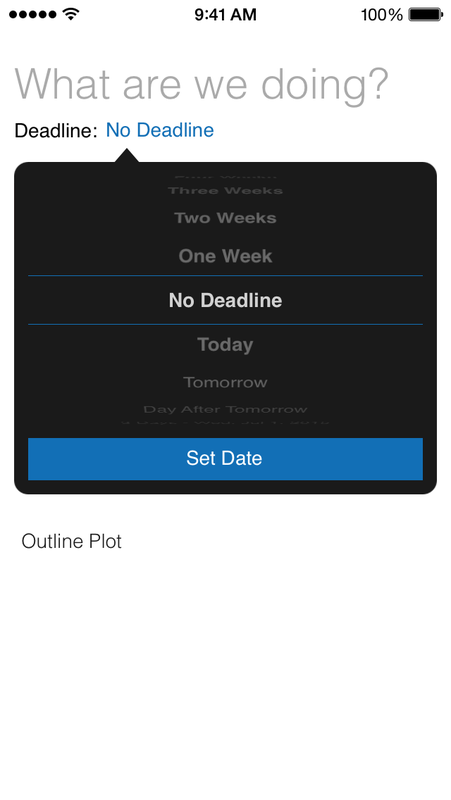 Simply create a list corresponding to each class and write down tasks you need to get done for each of those classes. You'll be one of the best prepped students in your class! Do you have workout routine you like to follow? Make a list with Simplifi! Cross out exercises as you do them, and reset the entire list when you are ready to use it again. To get the latest news and updates simply leave us your email below. We promise not to spam you! Copyright © 2015 Kiwi Bird Ventures.